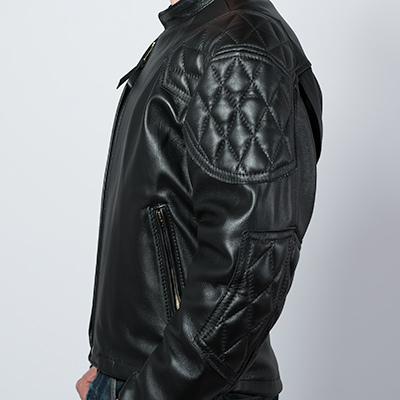 Ross designed the Cascade with the sport rider in mind. 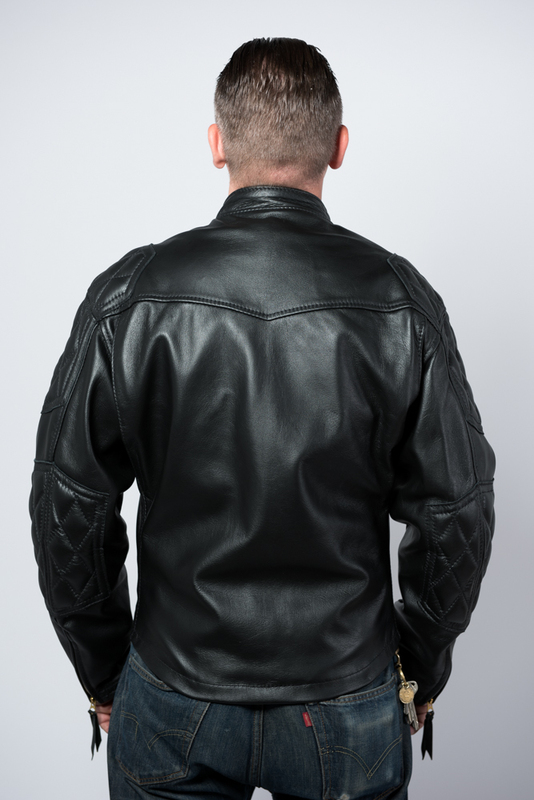 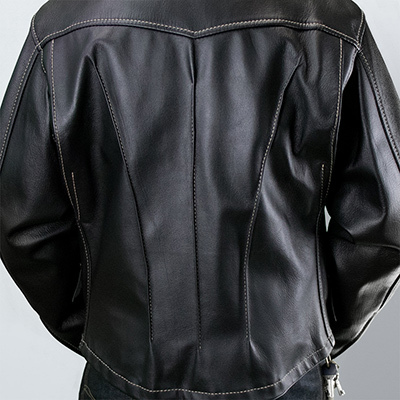 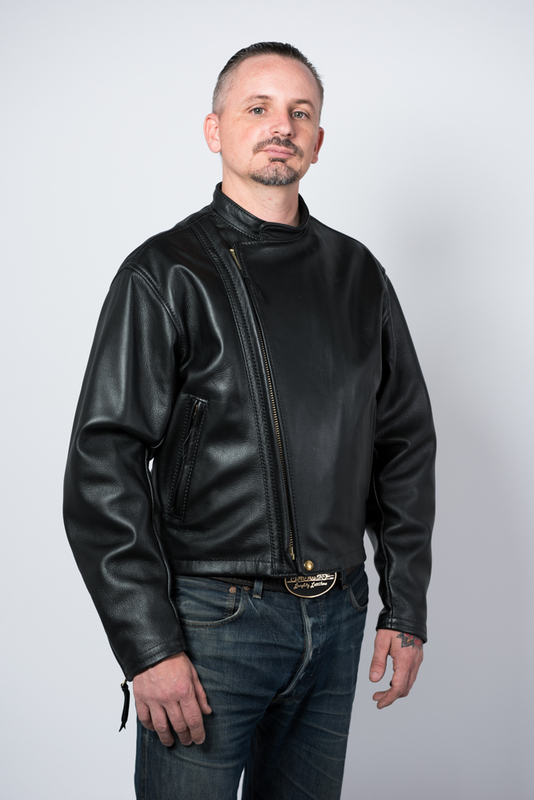 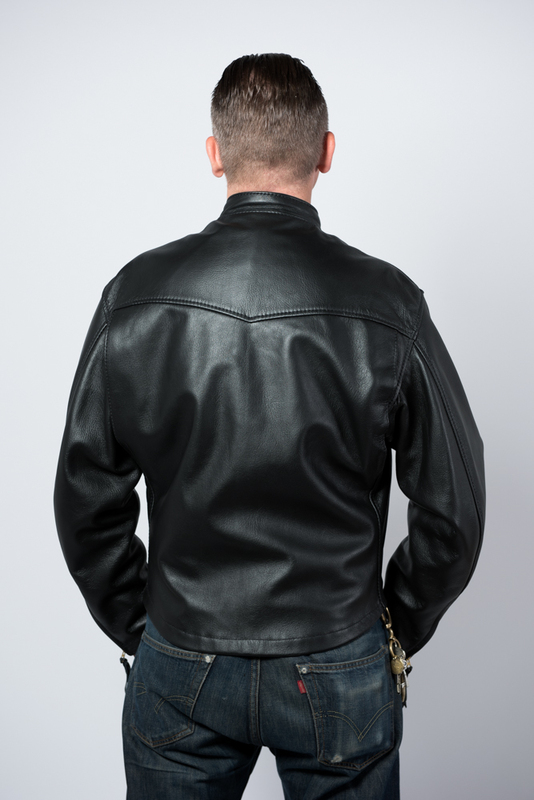 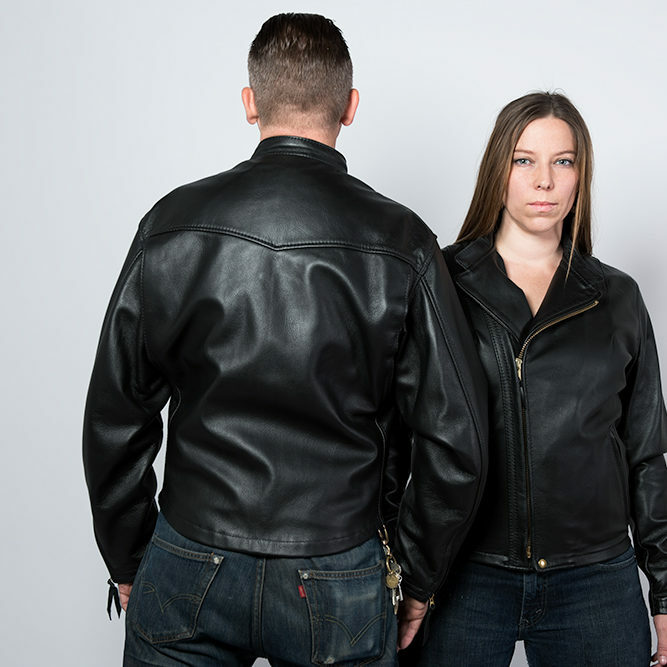 It’s simple, elegant design, functions perfectly on your motorcycle, and is comfortable pulling duty as a casual jacket as well. 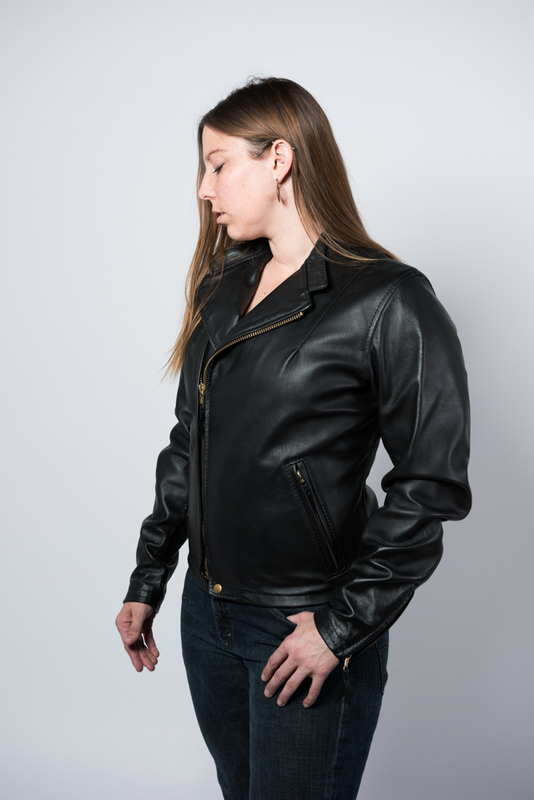 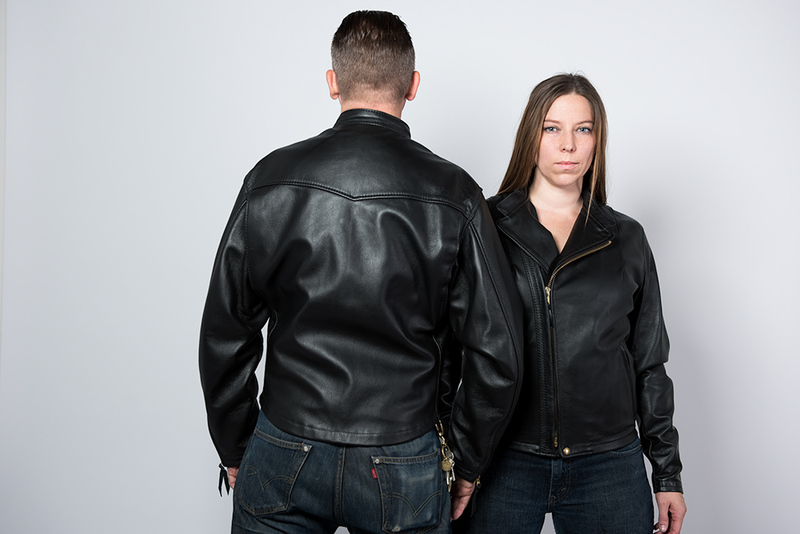 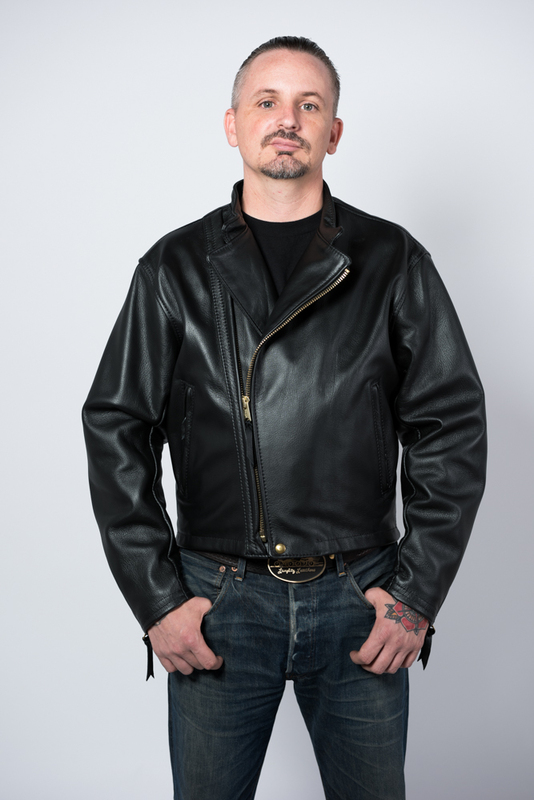 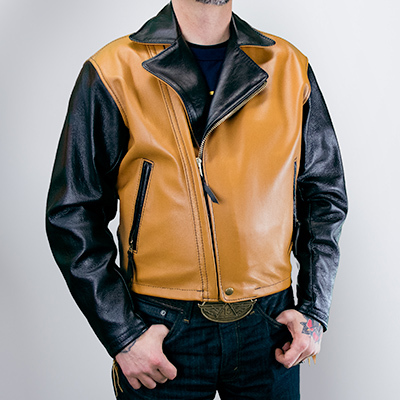 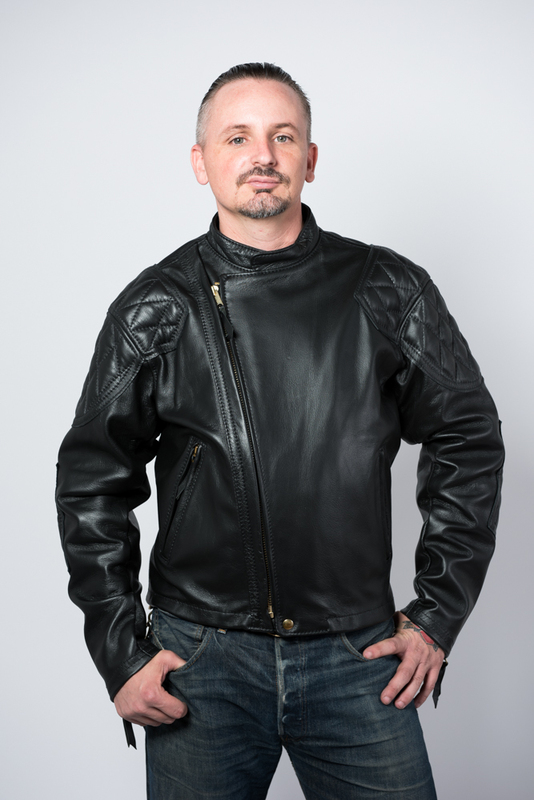 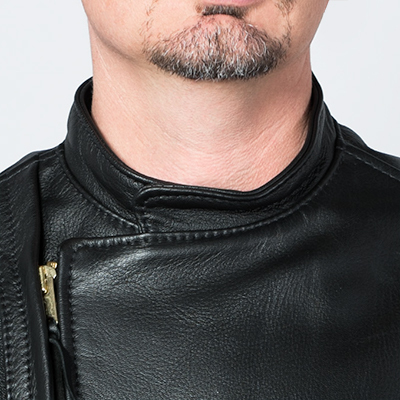 It incorporates nearly all of the same innovations and details that make the Columbia an amazing motorcycle jacket, with the exception of the stiffening band around the bottom. 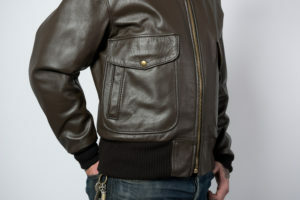 The Cascade comes with the same hand warmer and map pockets standard, as well as the Cossack Collar. 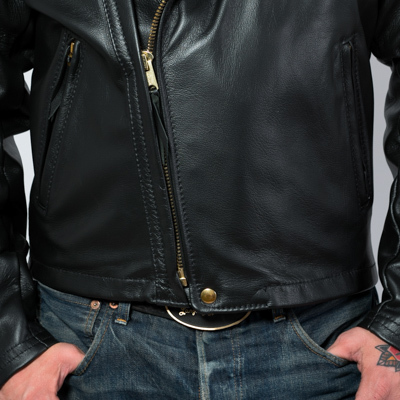 But of course, the sky’s the limit when it comes to customized options!